Every month, I have a list of things(makeup and all..) that I plan to purchase…sometimes i do, sometimes I don’t. Last month(..and since forever), I’ve been wanting the Anastasia Beverly Hills Glow Kit…But it’s just too expensive. So, I’m forever on the lookout for an affordable highlighter. 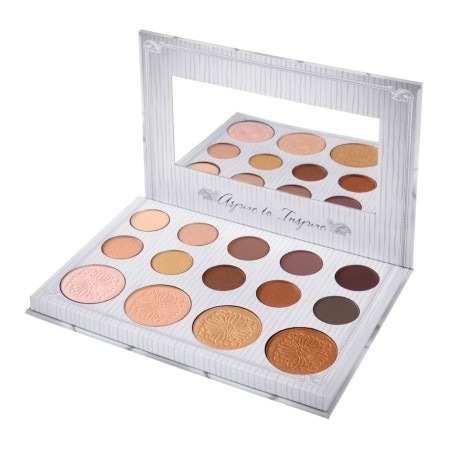 Recently, I was checking out one of the online stores and I saw this…10 eye shadows + 4 highlighters!!! 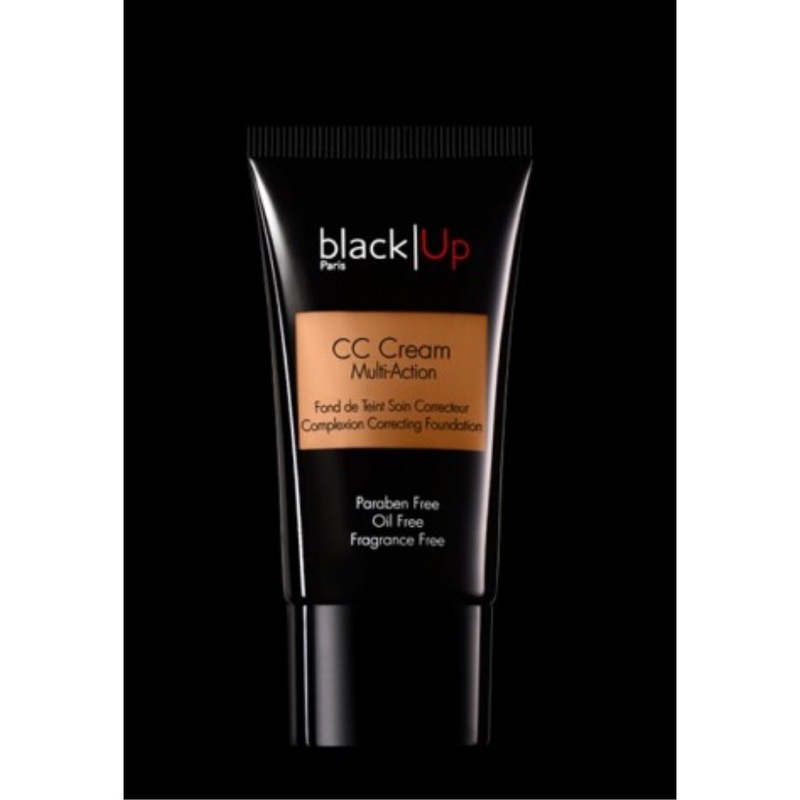 I first found out about this product from Thatigbochick..she used it as a primer because it’s good at controlling oil. CC cream(for days I want to go light) + Mattifying primer (for days I want to go heavy) = ❤️. Since my Blackup two way cake is finished (review here), I’ve been using the Maybelline Clear Smooth All-in-one Powder(review here). After watching several YouTubers, I really want to try it out. 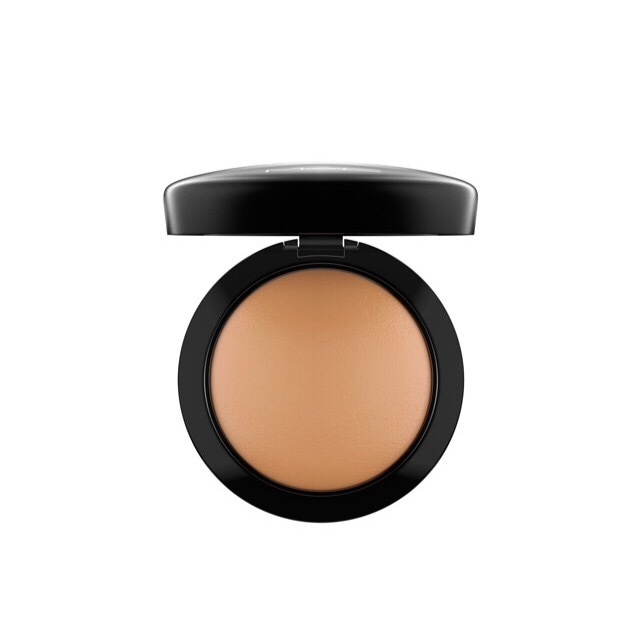 It gives such a beautiful finish..and it doesn’t cause breakouts(unlike the MAC Studio Fix powder). I’ve heard so much about the Morphe eyeshadow palettes and brushes. My friend, Taiwo is forever raving about their eyeshadow palettes. The colours are really pigmented. 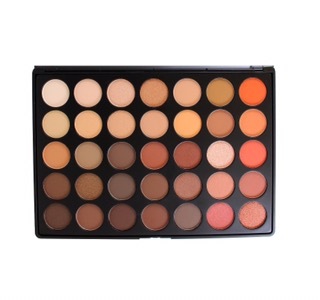 It would be nice to have a palette with matte neutral colours…Or what do you think??? This is my June Wishlist! What’s in yours?? Leave your thoughts and comments below..I’d love to hear from you! !